Some plants get a bad reputation right from the start. People and government agencies write them off because they have drug properties. But, like most plants in the botanist’s textbook, they have multiple uses. Over time, plants have developed natural defenses, some make offensive moves and almost all have served humankind since the first garden. For example, take red yeast rice, poppies, and cannabis. Just because a plant has drug properties, that doesn’t mean it’s a drug. Rice comes from a botanical family of grasses and weeds. Red rice (Oryza punctata) is a U.S. government classified noxious weed, a relative of Oryza sativa. It grows in rice fields in sub-Sahara Africa, Madagascar and Asia. Red rice is banned or quarantined in several states and countries because of its invasive habits. But, studies of its genetic mixture find red rice to be a treasury of potential solutions to improve rice crops throughout the world. Fans of natural and organic foods have recently created a growing market for its taste, versatility and health benefits. They value its potassium content, earthy flavor, and rich color. But, you might also want to watch the market for red yeast rice, a rice fermented in red yeast (Monascus purpureus). Its extract is used as a preservative, dietary supplement, and food coloring. Red rice is a food believed to possess health benefits. But, red yeast rice is used for medical purposes. Claims include cholesterol management, indigestion remedy, improved blood circulation, and diarrhea therapy. Red yeast rice tablets may include up to 5mg of statins, the same chemical found in most prescription medications treating high-cholesterol, LDL (the bad cholesterol) and triglycerides. While the FDA approves of statin drugs, it lists red yeast rice products with statins as illegal. WebMD says, “Red yeast is POSSIBLY SAFE for most people when taken by mouth for up to 4.5 years.” It also warns that all products containing statins can cause liver damage, severe muscle pain, and muscle damage. If not prepared correctly, the product may contain citrinin, a toxin that affects the kidneys. And, anyone who is already being treated with lovastatin or other statin-based drugs should not use red yeast rice without first consulting with their doctor. Cholestin and HypoCol are sold outside the U.S. They include eight yeast-produced monacolins and fatty acids. According to MedicineNet.com, “Some scientists believe that these other monacolins, unsaturated fatty acids, and antioxidants may work together favorably with lovastatin to enhance its cholesterol-lowering effects, as well as its ability in lowering triglycerides and increasing HDL cholesterol.” Of course, HDL is generally considered the good type of cholesterol. 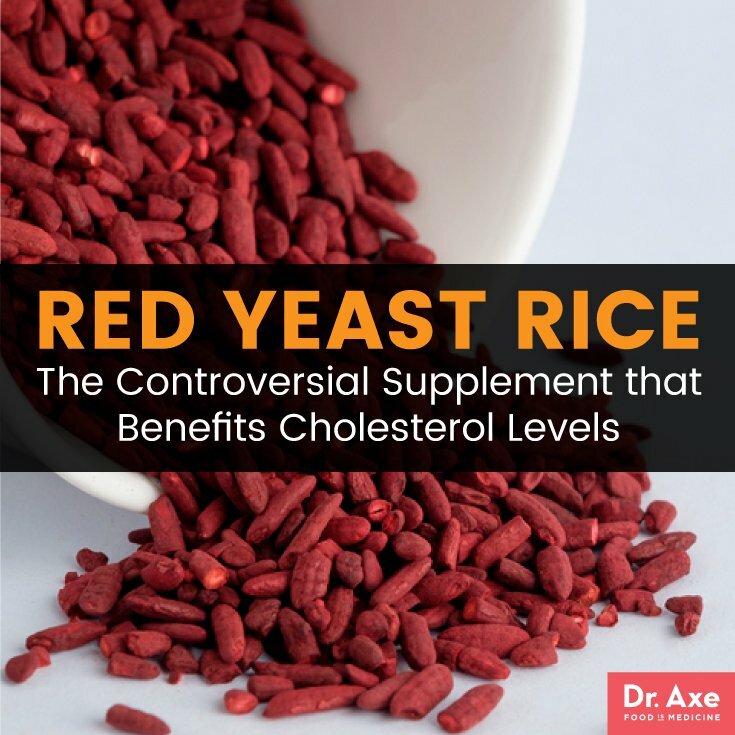 Those same scientists recommend additional human research, confident that red yeast rice is safe having been a food and medical staple for thousands of years in Asia. The Mayo Clinic says, “Research shows that red yeast rice containing considerable amounts of monacolin K can lower your total blood cholesterol level, your low-density lipoprotein (LDL, or “bad”) cholesterol level, and your triglyceride level.” But, it offers warnings on the use of statins and the quality control on products sold as supplements. Another reason why cholesterol biomarkers need to be understood in the context of metabolic health and diet. The vividly colored and frail looking poppy (Papaveraceae) grows wild in fields. They thrive in northern hemisphere climates, specifically Zones 3 through 9 in the U.S. Easily grown but short blooming, they burst with color in flowerbeds, borders and formal landscaping. Of course, the opium poppy (P. somniferum) is ornamental, but it is well known for its edible seeds. Those seeds are the source of opium, heroin, codeine, and morphine. Alkaloids run like sap from cuts in the poppy seed pods to be processed into these drugs. The FDA prohibits the sale and possession of heroin, but it acknowledges the value in these opiates as controlled substances with high impact results for patients suffering severe pain. Dating back to evidence of ancient Sumerians, civilizations have used poppy extract to relax and smooth muscle tone in treatment of diarrhea and abdominal cramping. 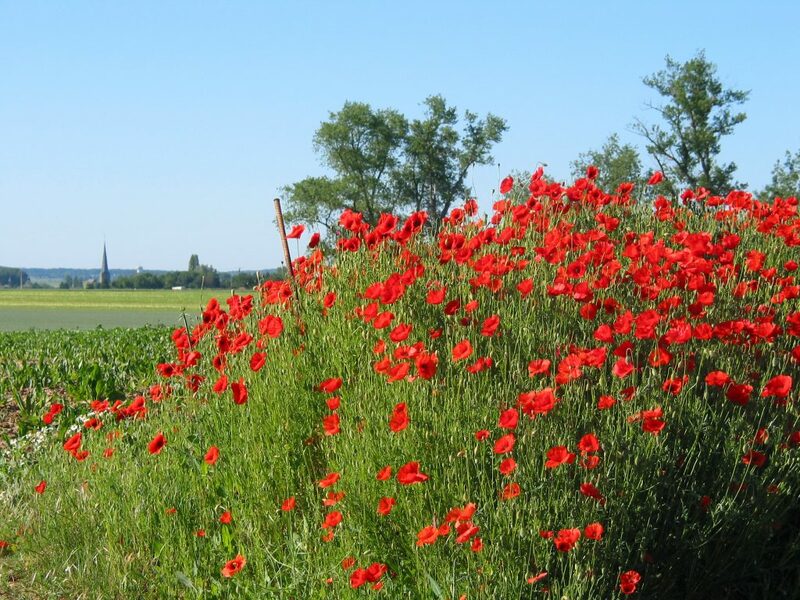 Drugs.com says, “The extract has been used as a sedative analgesic and antitussive.” So, pharmaceutical researchers and manufacturers have included the poppy’s chemical elements in medications. But, the poppy also feeds millions and treats others with its oils. This all makes the opium poppy a significant agricultural crop, farmed throughout many countries but remaining a core cash crop in the Asian subcontinent. For centuries, world bakeries have used poppy seeds for their nutty flavor. Milled and mixed with sugar, they make a sweet filling or decoration. And, blended with ground coconut, they offer a flavorful curry. Like red rice, cannabis (Cannabaceae) belongs among the weeds and grasses. Natural to central Asia and the Indian subcontinent, farmers raise it in like climates or raise strains that have been bred for easy farming. The source of hemp fiber and oils, it has survived thousands of years for its commercial and medicinal purposes. 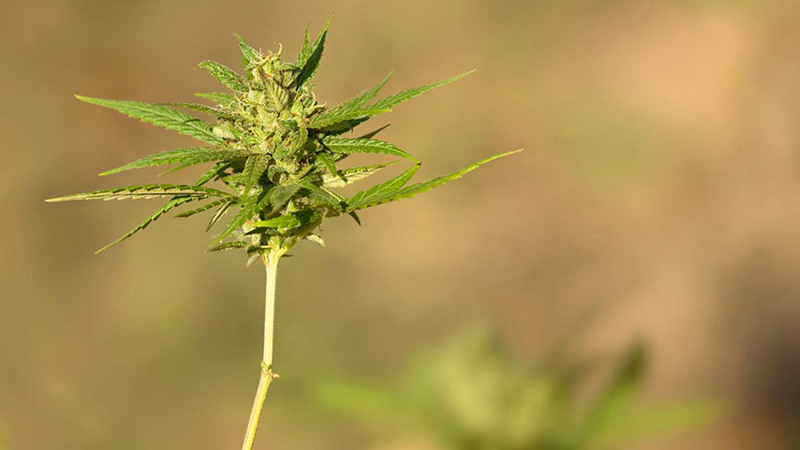 The hemp marketplace has driven the development of cannabis strains with minimal THC content. “Even though hemp is in the cannabis family it to often gets categorized with its high-THC sister, which continues to cause confusion with consumers and federal agencies,” said Steve Sakala, CEO of Mana Artisan Botanics and recipient of the first contract to grow hemp in Hawaii. The medicinal components of hemp are becoming more widely recognized with the popularization of the cannabidiol (CBD) as an alternative medicine. But, the world demand for high THC concentration and for medical applications has created legal and illegal markets everywhere. Despite being a DEA Schedule I drug, cannabis remains a hugely popular recreational drug. And, the great majority of those who are using it are seeking the mental and physical reactions triggered by the plant’s cannabinoids. Still, as research makes the case, more buyers are looking for medicinal benefits. Those benefits – effectively treating more than 40 physical and emotional problems – have led the move in public opinion towards favoring legalization and decriminalization. Anything enjoyable has pros and cons. Flowers, of course, have their natural beauty to bank on. People are willing suckers for their short-lived brilliance. But, humans have in their own way sought to use each part of the plants for their benefit. If you think about it, it just makes good sense to consider all natural things as wonders. 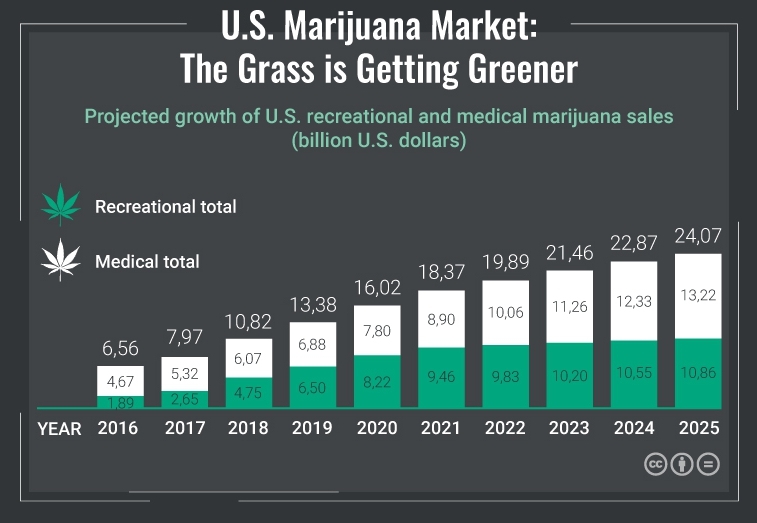 What Does a Mature Cannabis Market Look Like?